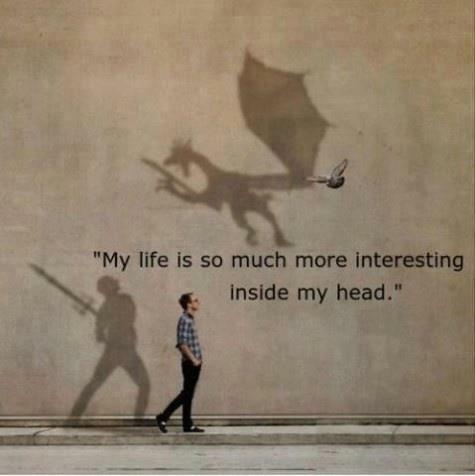 Life is so much more interesting with it. 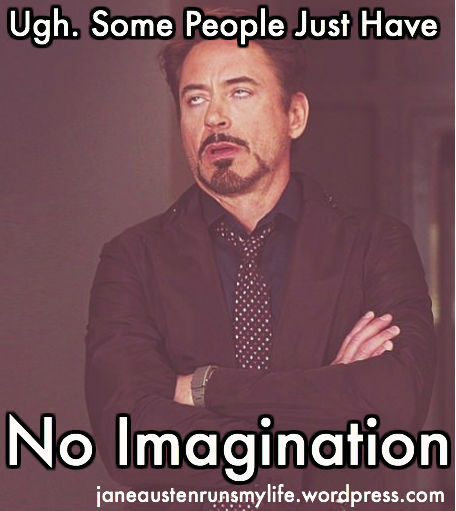 Now I have an overactive imagination, and I just don’t understand why anyone wouldn’t want to utilize it. 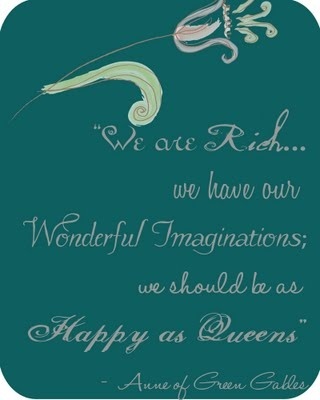 Keeping your imagination alive is one of the best things you could ever do. This entry was posted in Musings of Me, Quotable Quotes and tagged Anne of Green Gables, Anne Shirley, Curb the Imagination, Imagination, Lack Imagination, No Imagination, Overactive Imagination, Spongebob Squarepants.